Hello, all! Happy Thursday! 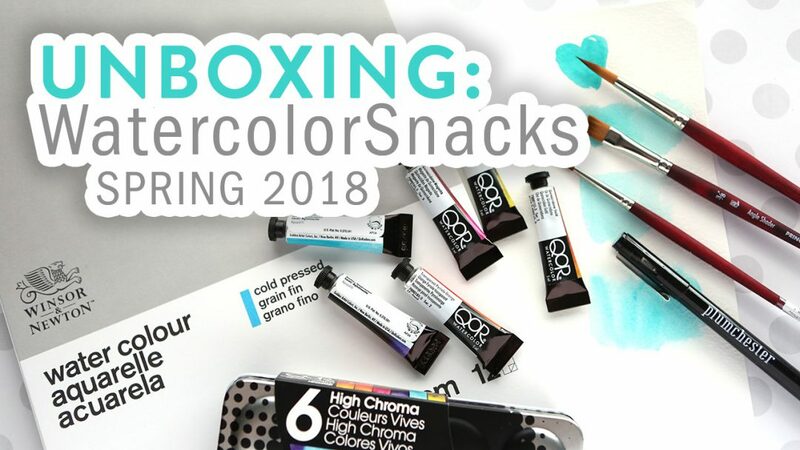 Today I have an unboxing video for the Spring 2018 WatercolorSnacks box. This also happens to be the very first Watercolor Snacks box ever! It’s a quarterly subscription box that contains different watercoloring supplies.